**Winner of the Newbery Medal and the National Book Award! 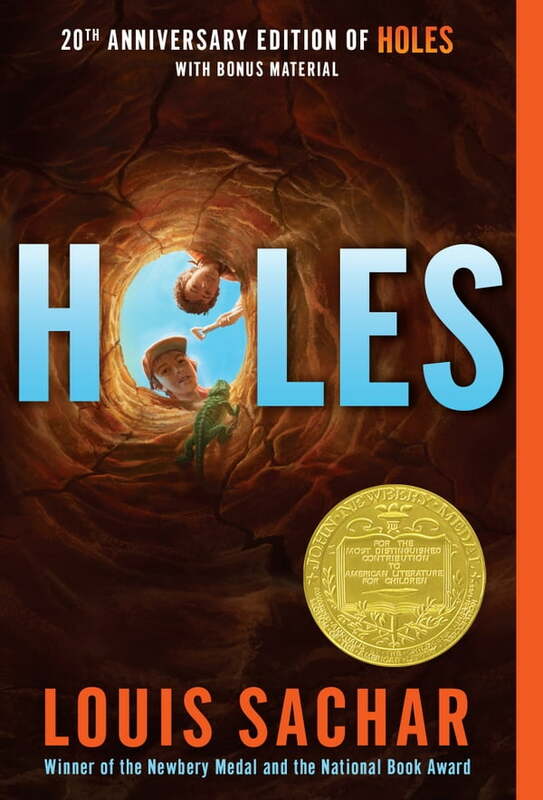 This #1 New York Times bestselling, modern classic in which boys are forced to dig holes day in and day out is now available with a splashy new look. **Includes a double bonus: an excerpt from Small Steps, the follow-up to Holes, as well as an excerpt from Louis Sachar’s new middle-grade novel, Fuzzy Mud.